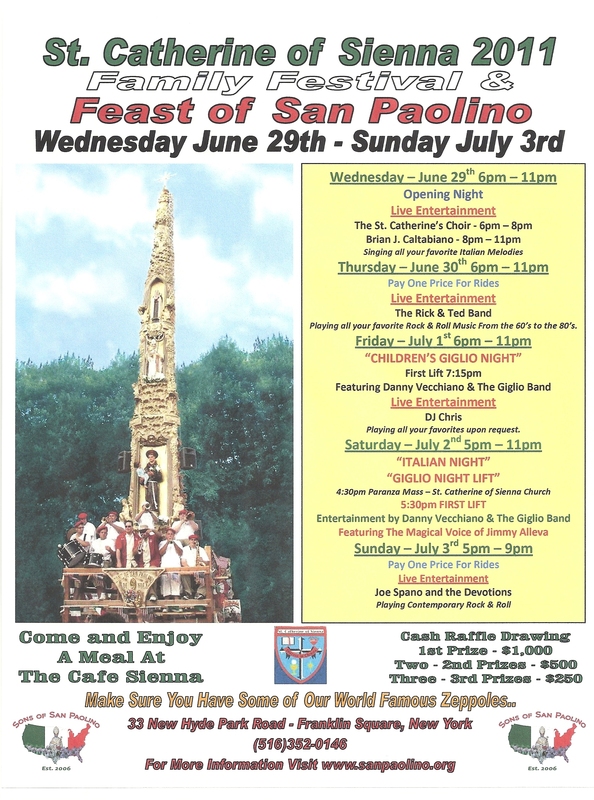 Strega9's Weblog | Interested in Italian-American History? Seek and ye shall find! 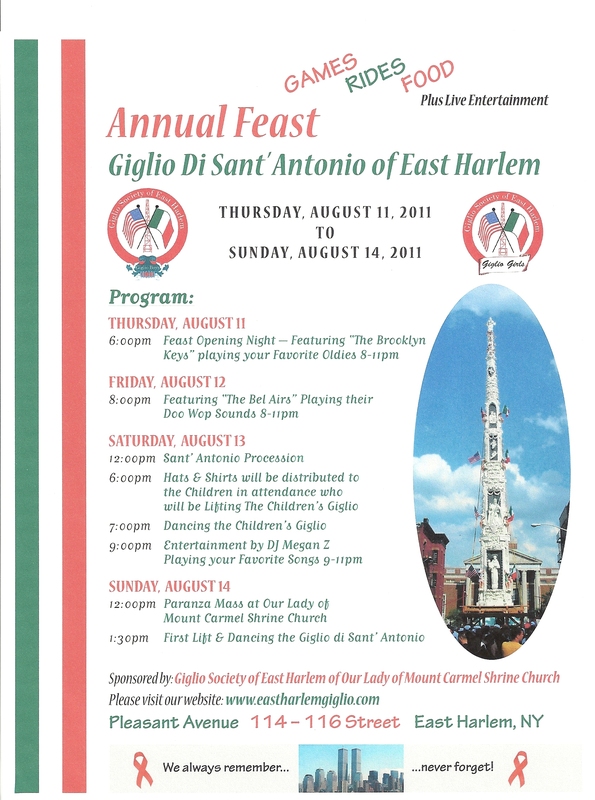 Interested in Italian-American History? Seek and ye shall find! 116th Street And Third Avenue, 1925. 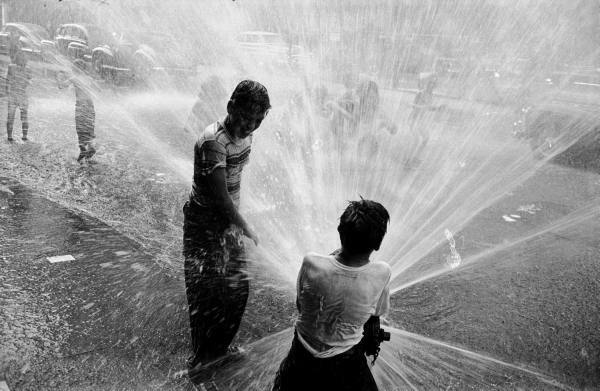 A 10-day heat wave left the city blistering in late summer 1953, with record temperatures in the triple digits scalding the streets. 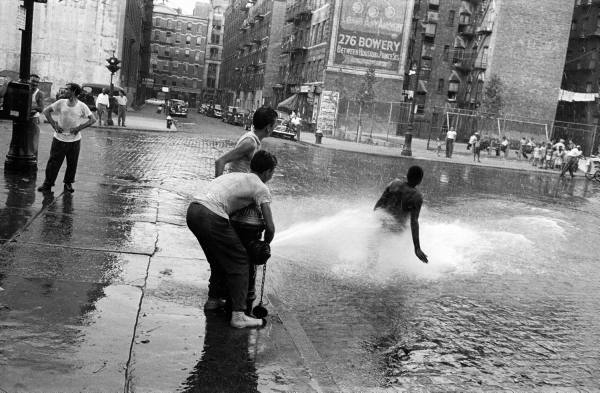 Luckily these city kids living in the vicinity of today’s Nolita (see the ad for 276 Bowery) knew how to keep cool: They opened a fire hydrant. 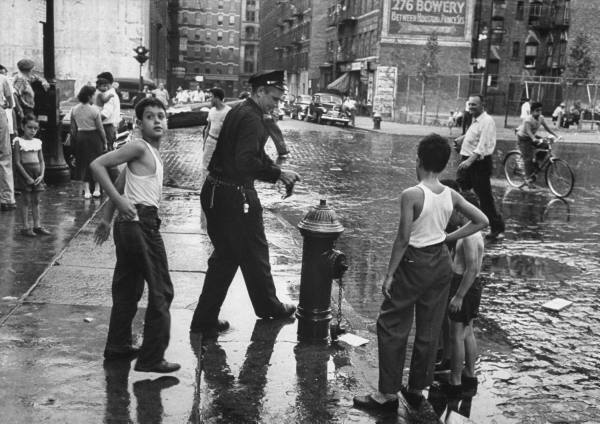 Life magazine photographer Peter Stackpole captured these wonderful images: the spray coming out high into the Belgian Block street, then a boy aiming a flood of water at his buddy. 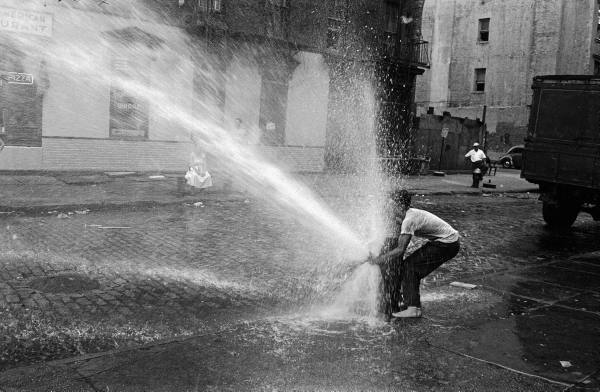 The next shots show other kids joining in, with no street traffic getting in their way. And then a policeman apparently puts a stop to it. It looked like a lot of fun while it lasted. Amazingly, almost every kid is wearing long pants! Italian Harlem Spotlight: Meet Ruby Coppola. 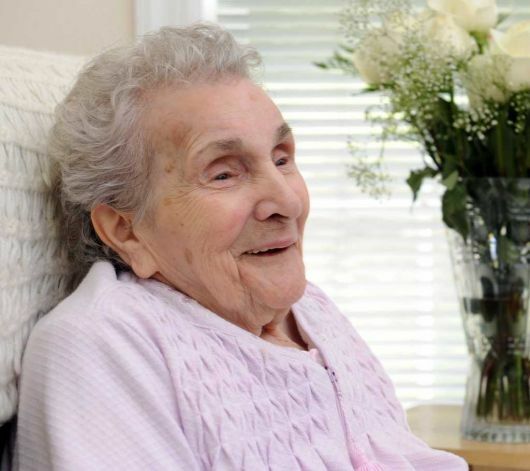 106 years young! Click on this link to view a 3 part video interview of Rose Pascale, Claudio Caponigro, and Lulu Lolo. It’s a must-see! Posted by Angela Bella under italian culture, N.Y.C.